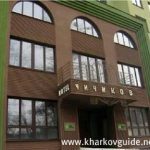 Below you can information on hotels in Kharkov. 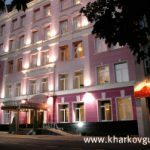 It should be noted that there is a shortage of quality hotels outside of the capital Kiev, choice is limited in Kharkov and where you can find a good hotel you will pay a high price for a room. 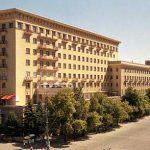 The hotel is located within a short walking distance (two blocks) from both the Universitet and Arkhitektora Beketova metro stations. The hotel is located within walking distance from the Universitet and Derzhprom metro stations.